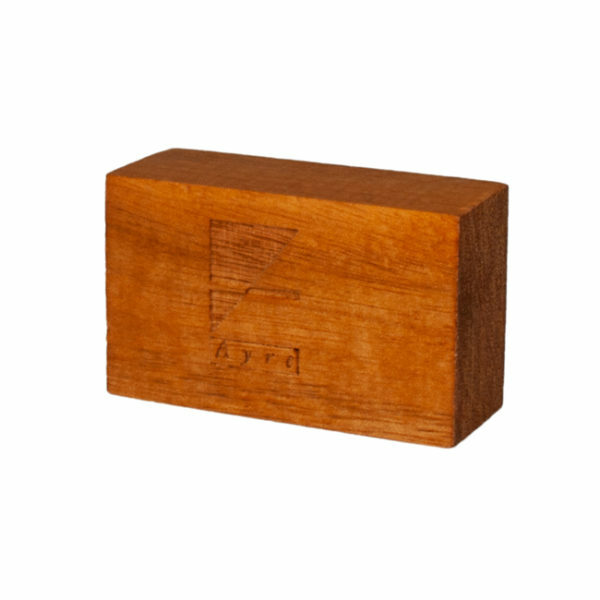 Maximize the performance of any audio component with the Ayre Myrtle wood blocks. 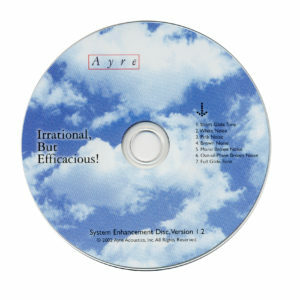 Slightly taller than the original feet on Ayre equipment, they are designed to be placed directly between the chassis of any audio component and its support shelf. 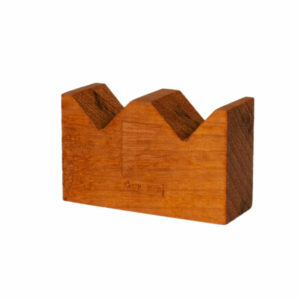 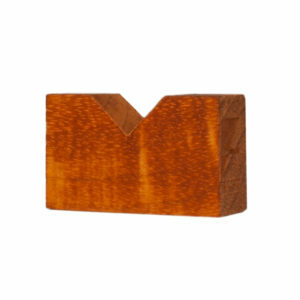 You’ll be captivated with the improved musicality these wood blocks provide.